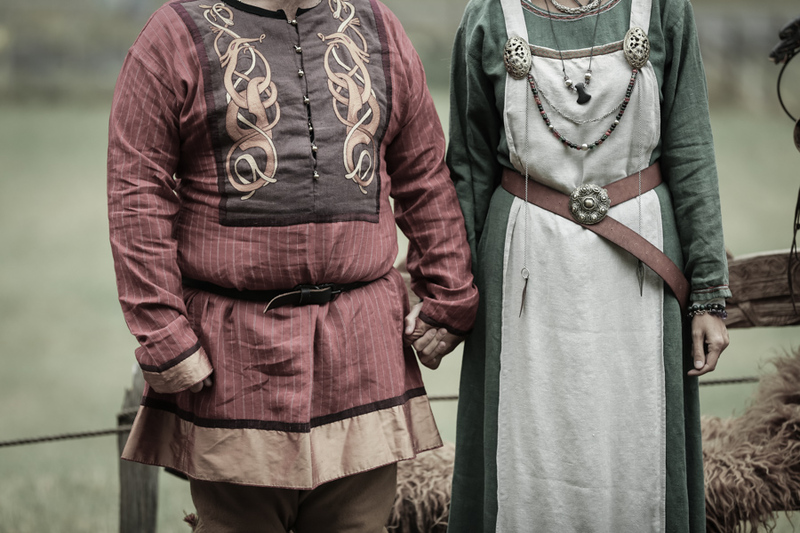 When Gustavo married Fanny 4 years ago, he promised he would marry her in every country that they visited together. 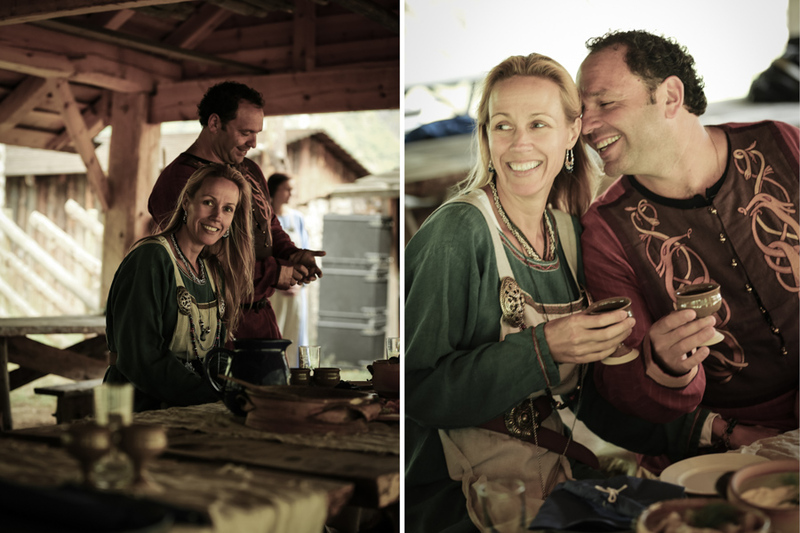 Since then they have renewed their vows in India, Miami, Turks and Caicos and Antigua. 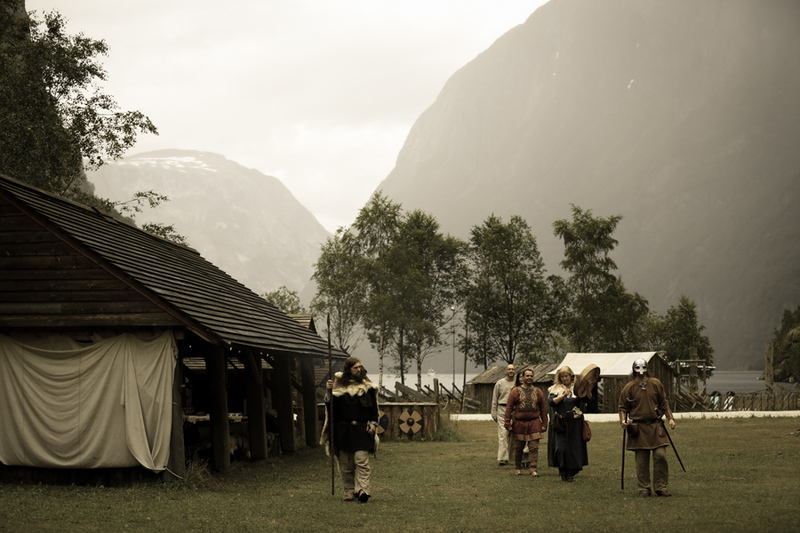 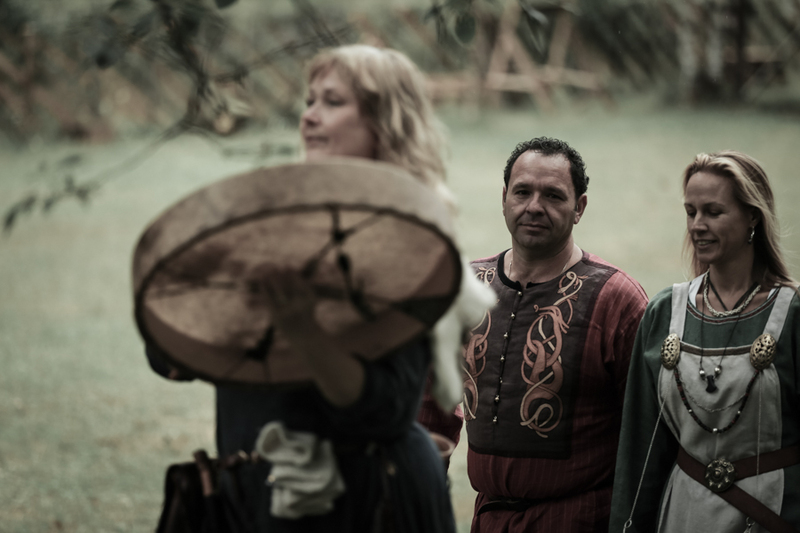 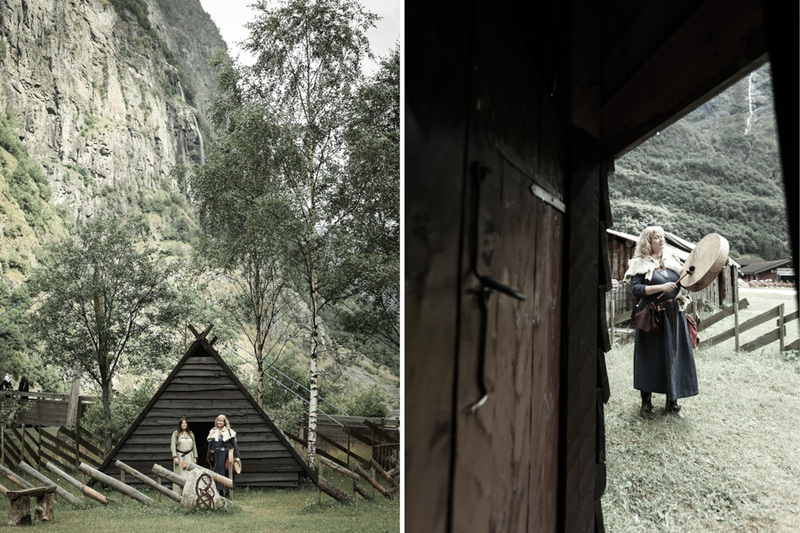 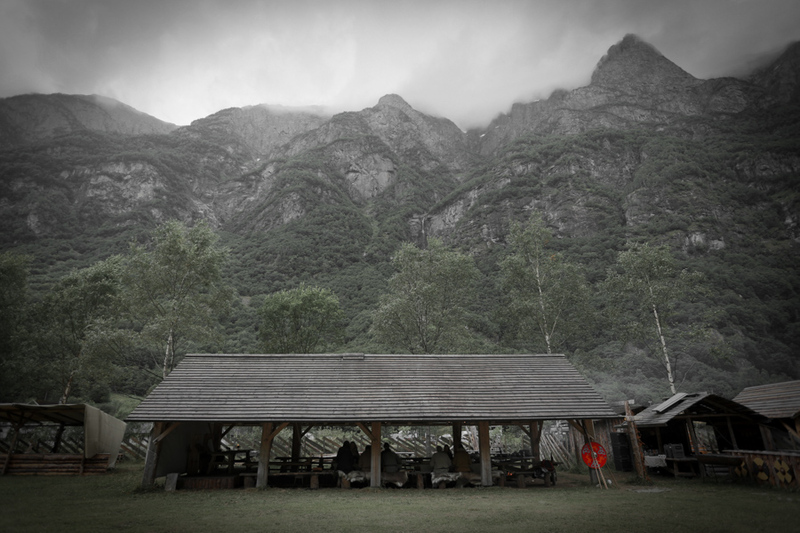 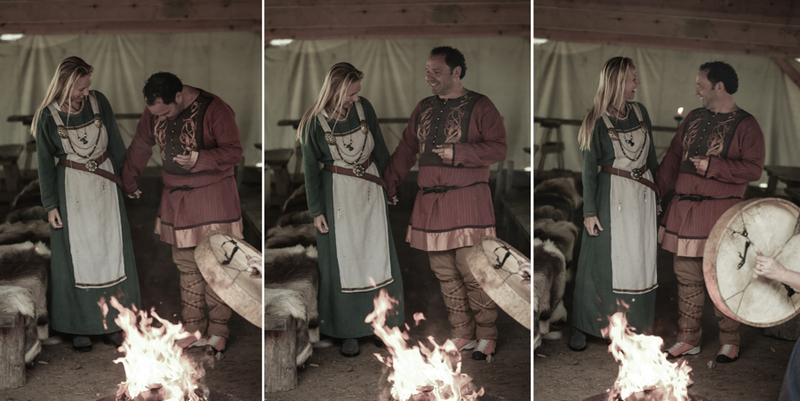 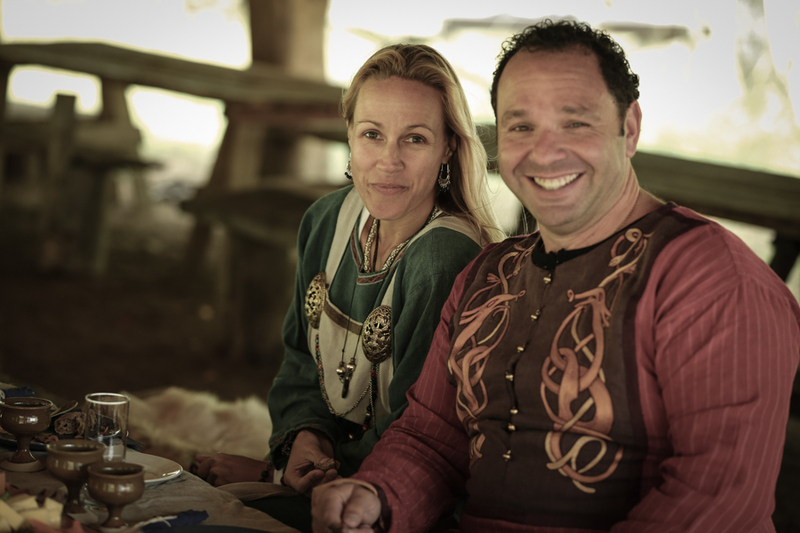 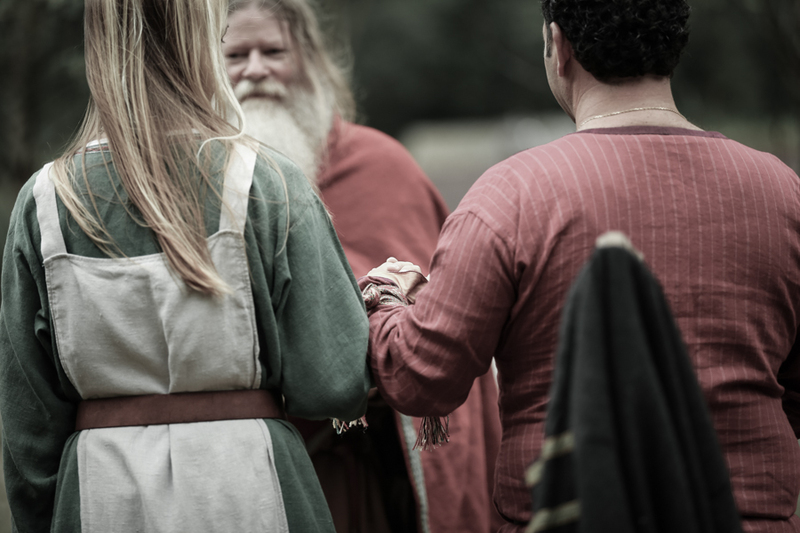 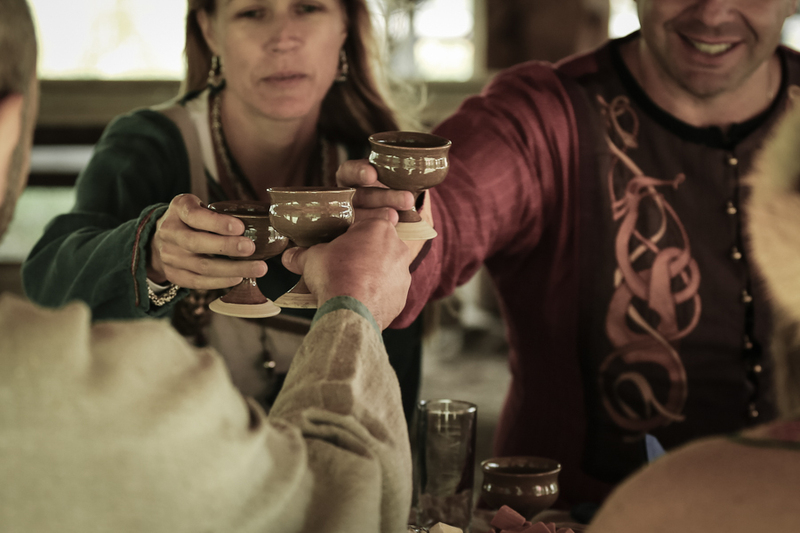 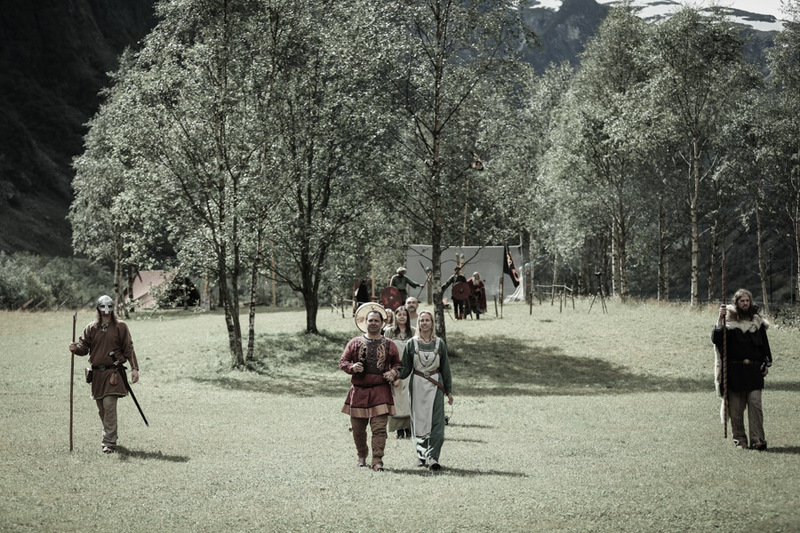 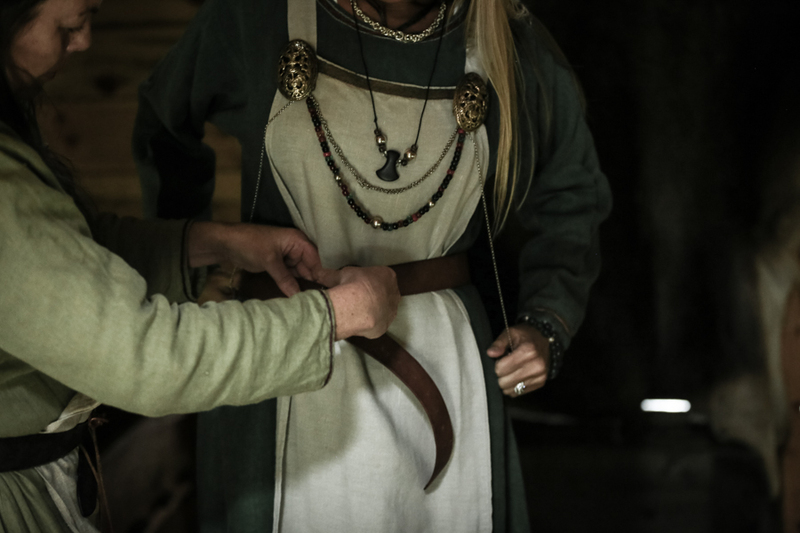 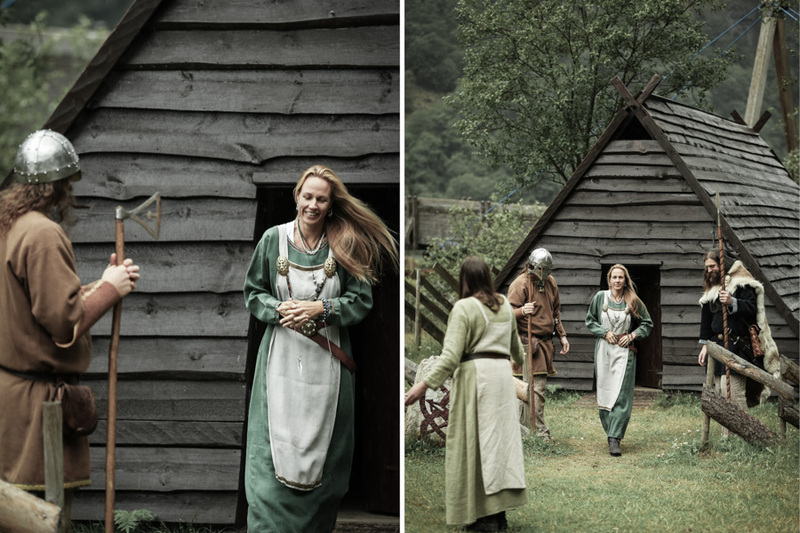 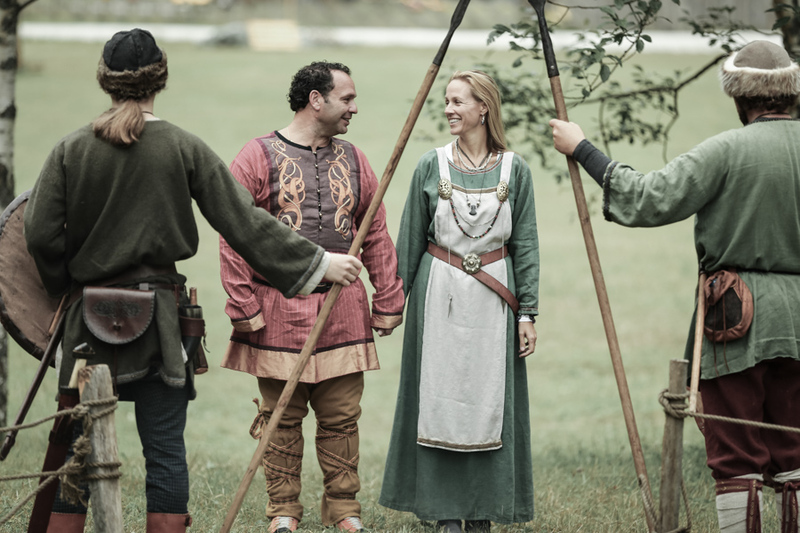 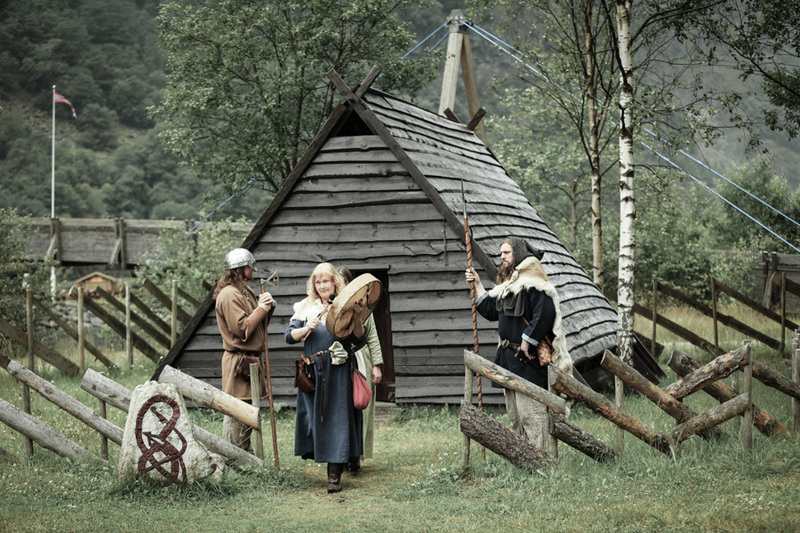 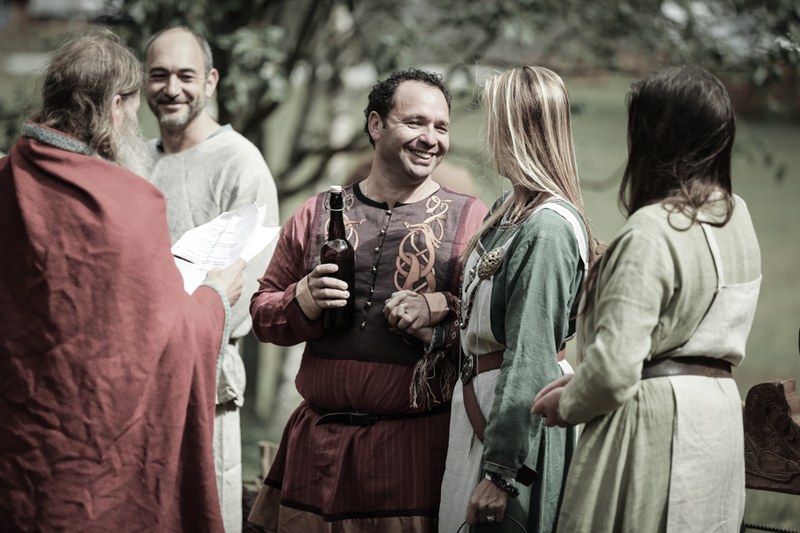 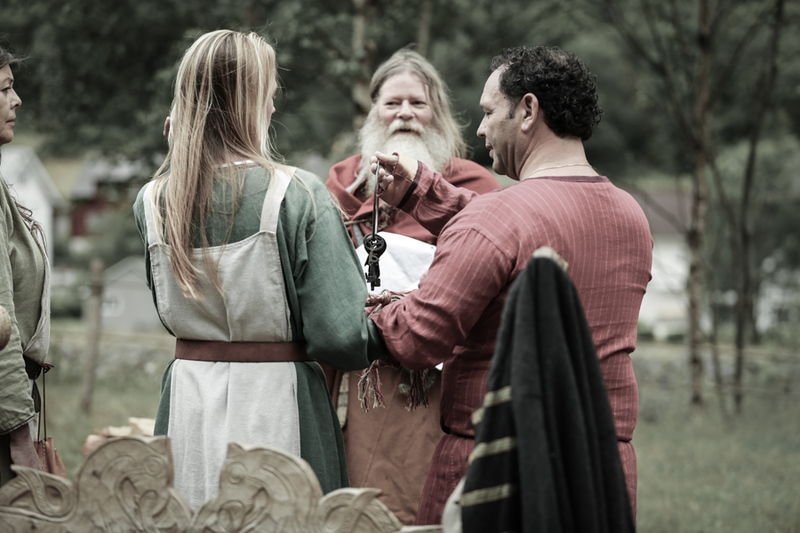 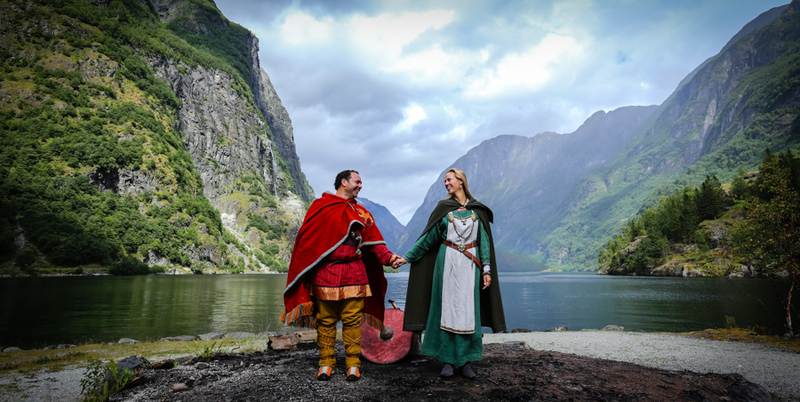 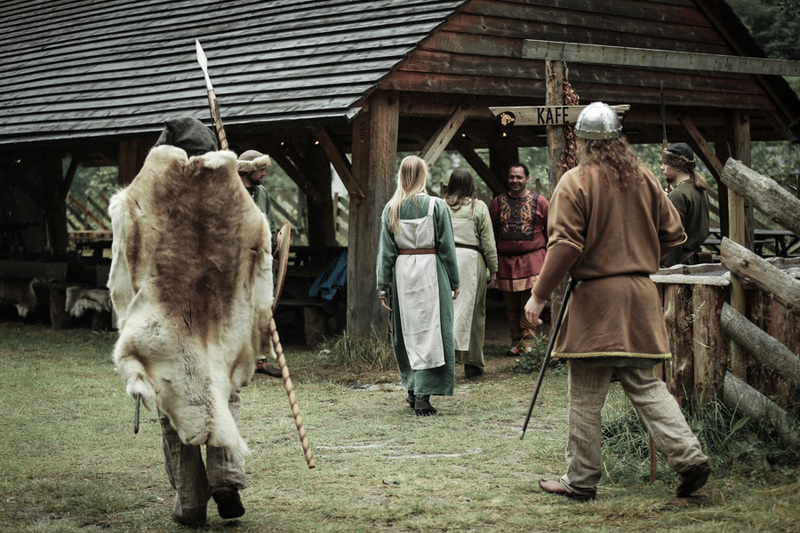 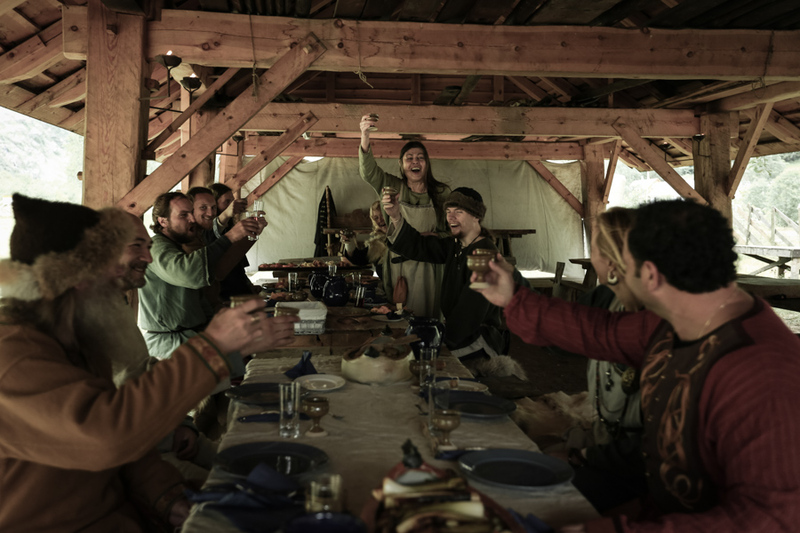 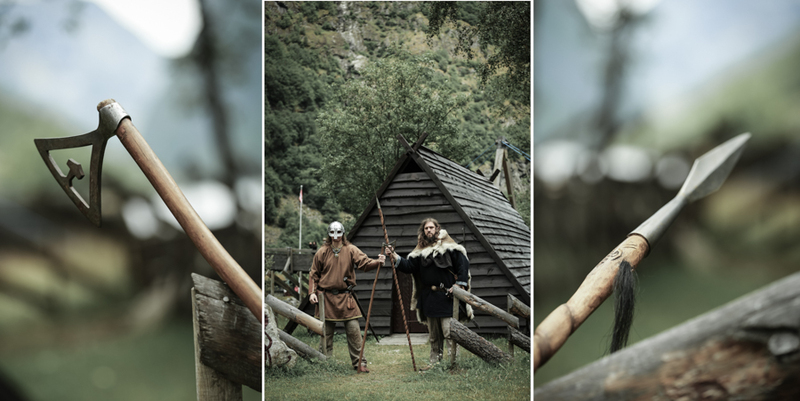 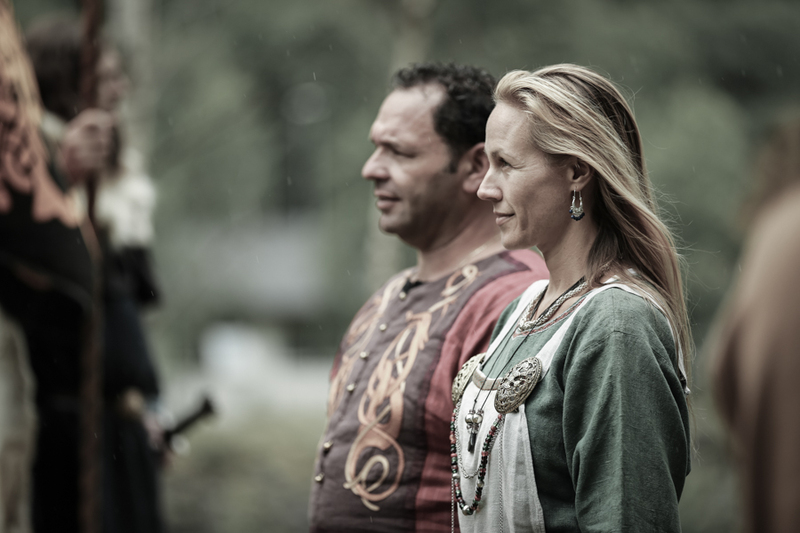 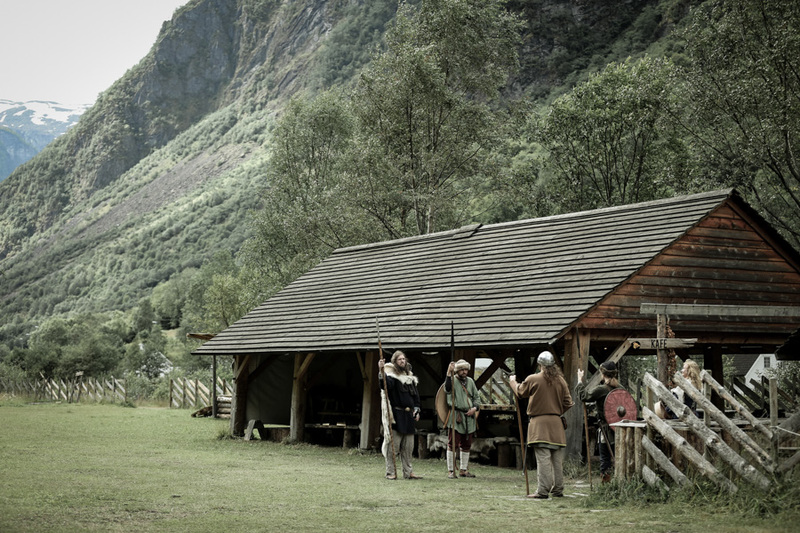 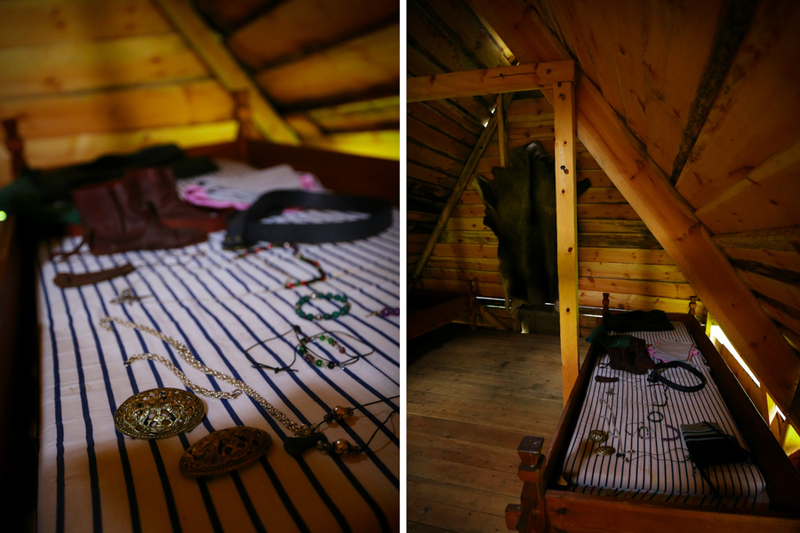 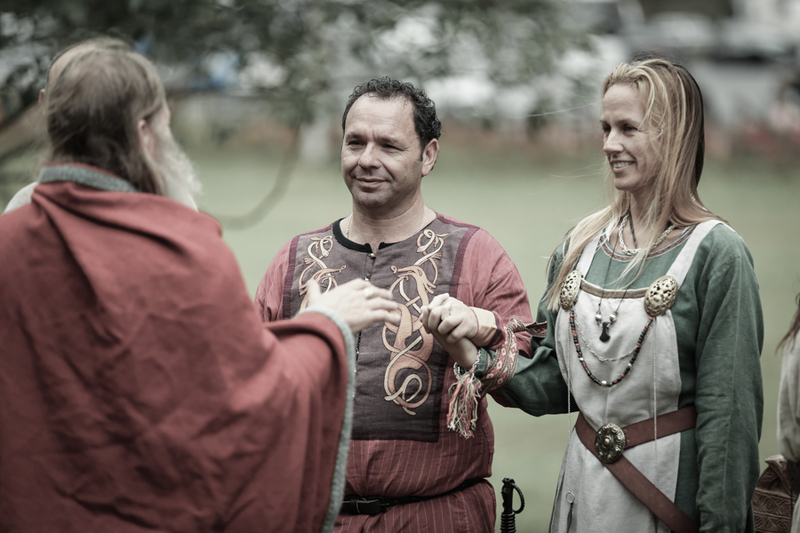 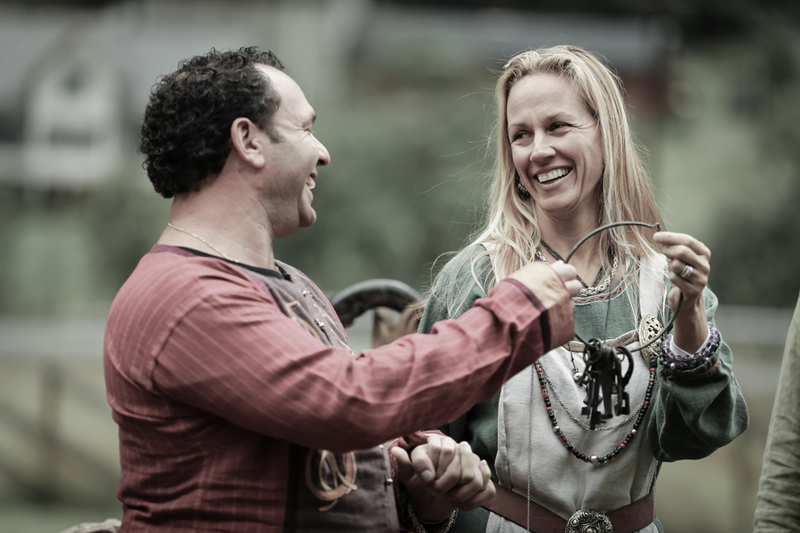 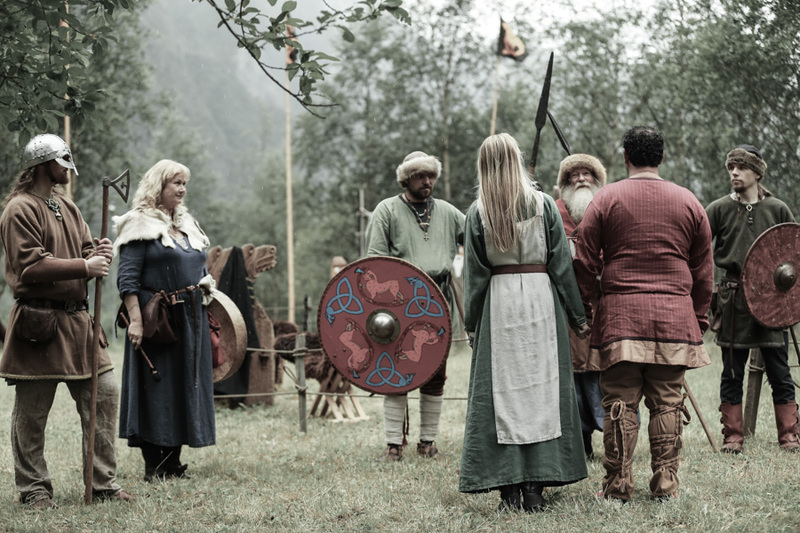 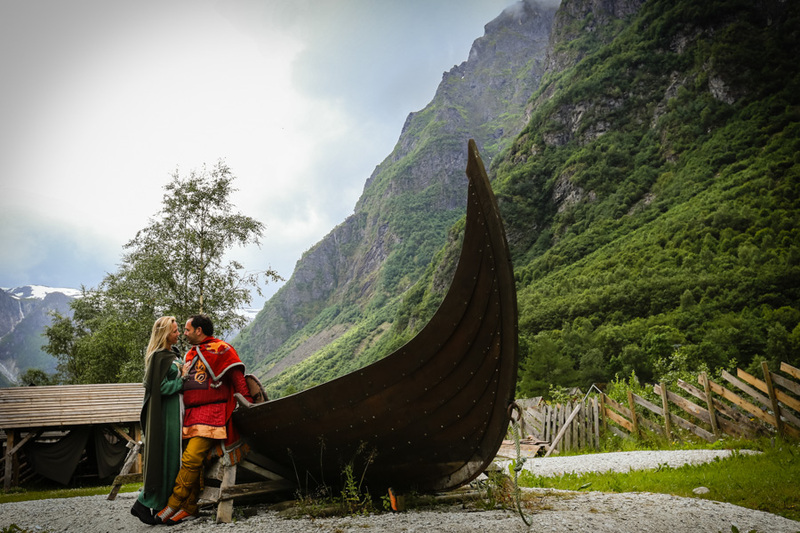 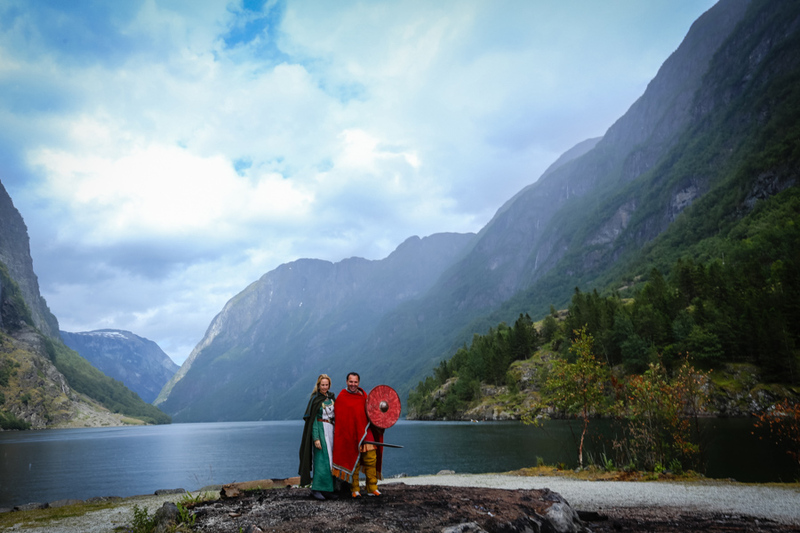 This time they came to Norway and decided they would have a viking wedding ceremony in Gudvangen. 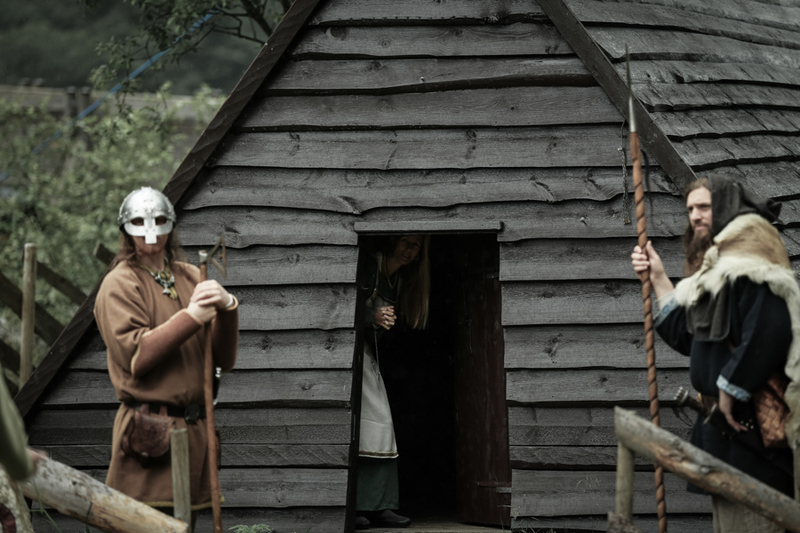 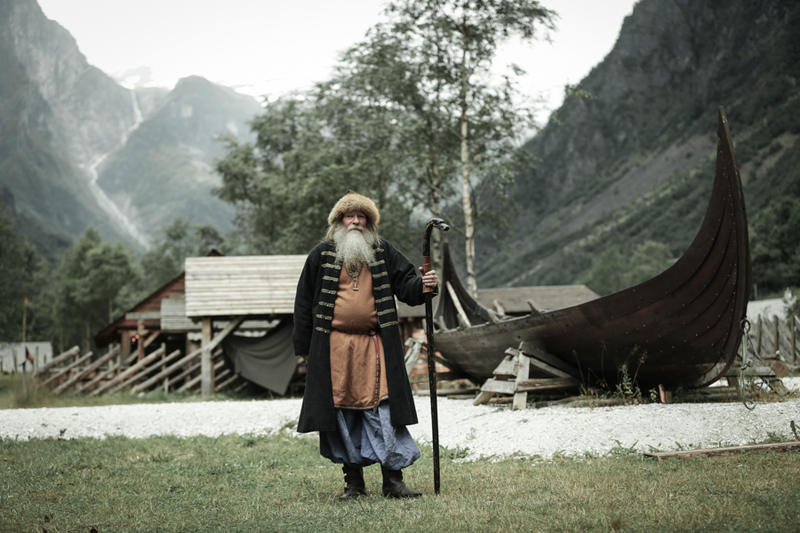 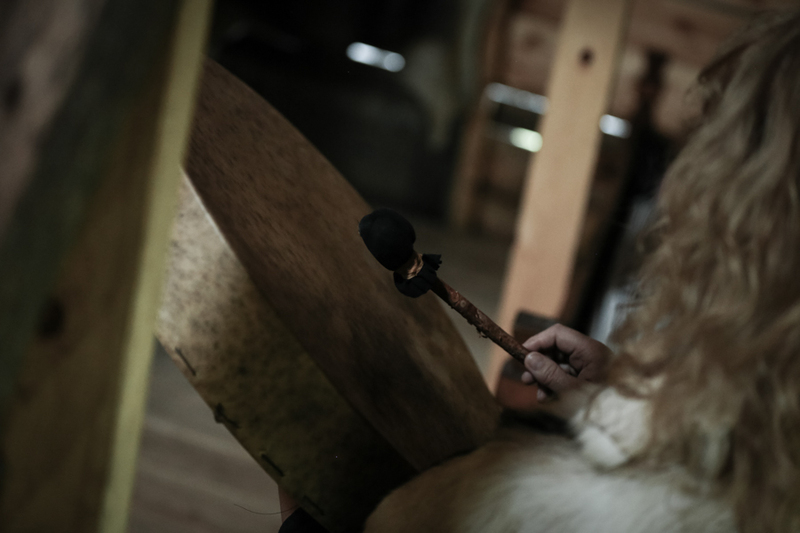 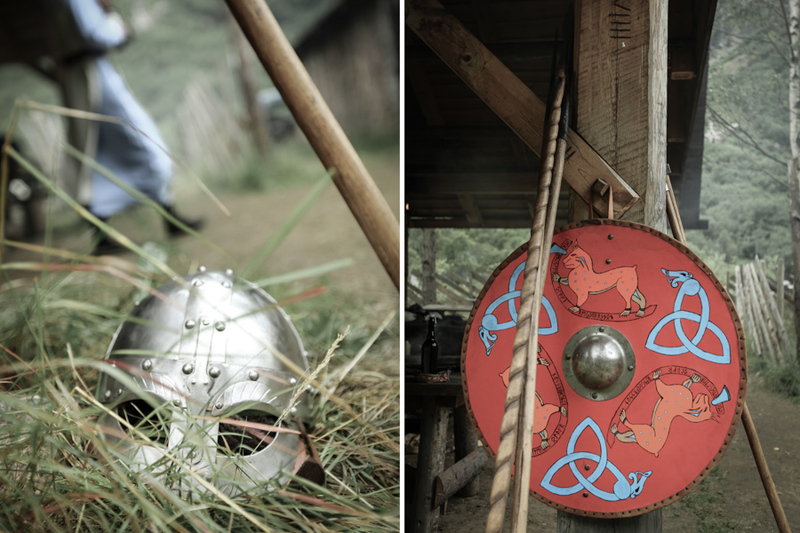 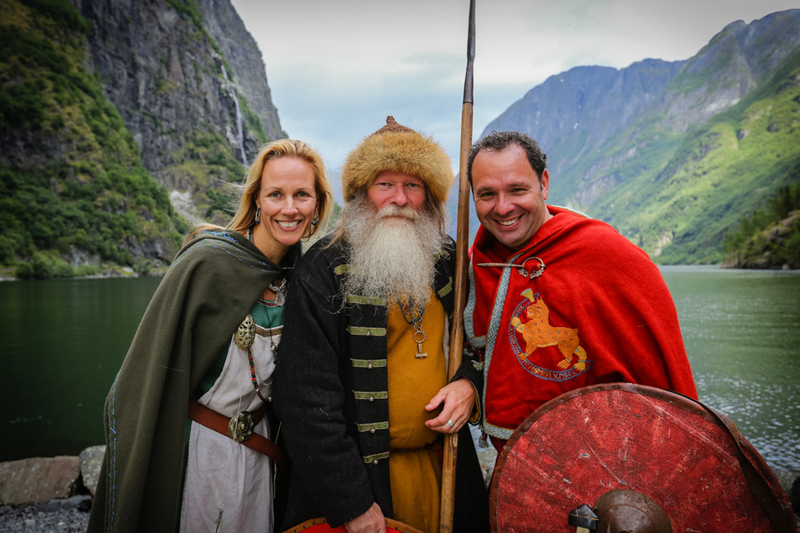 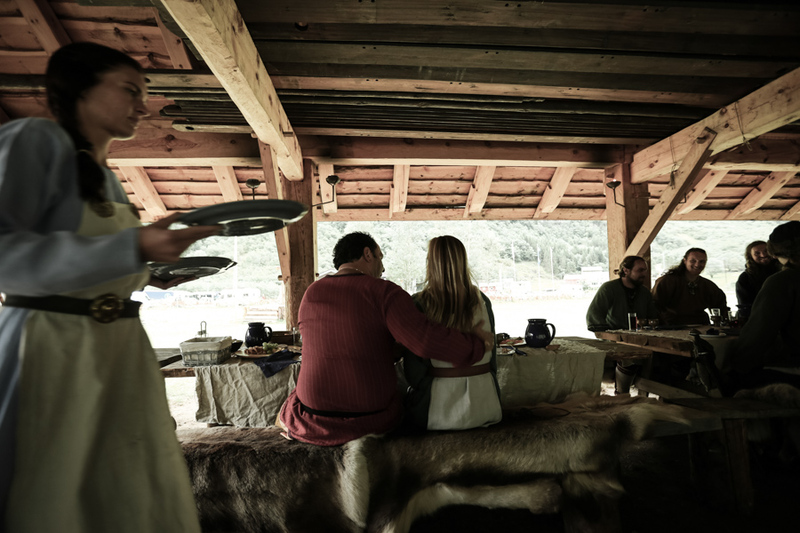 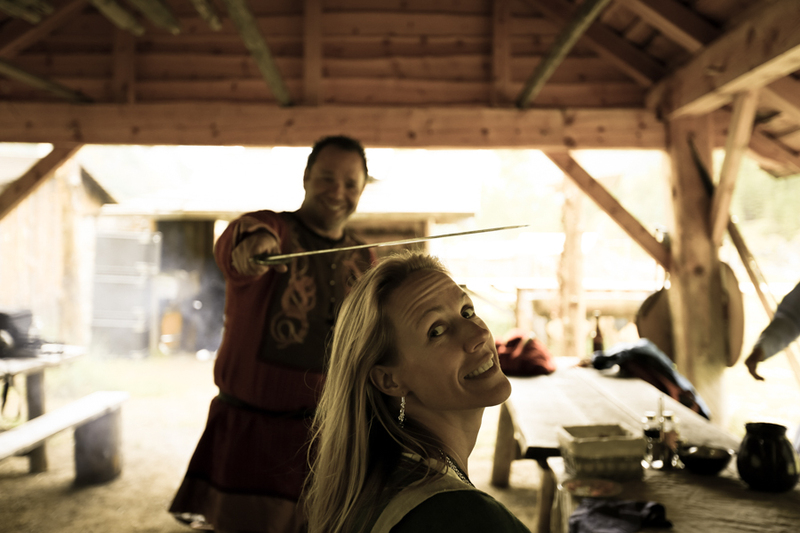 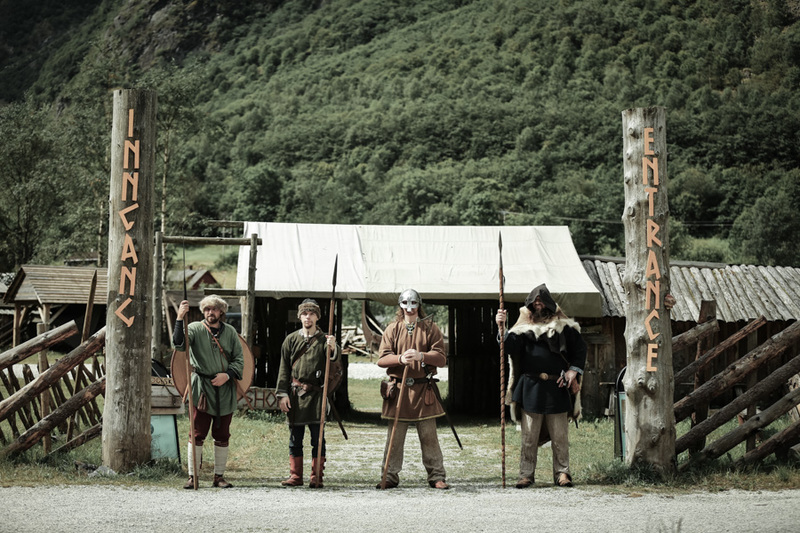 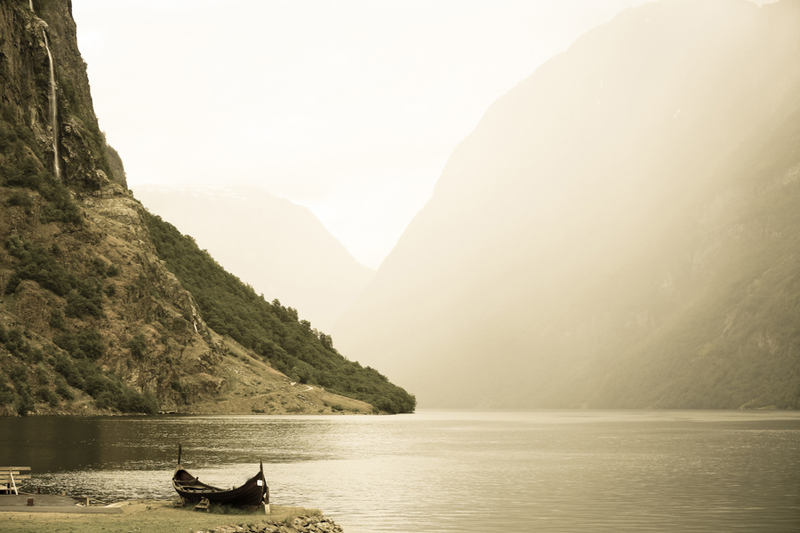 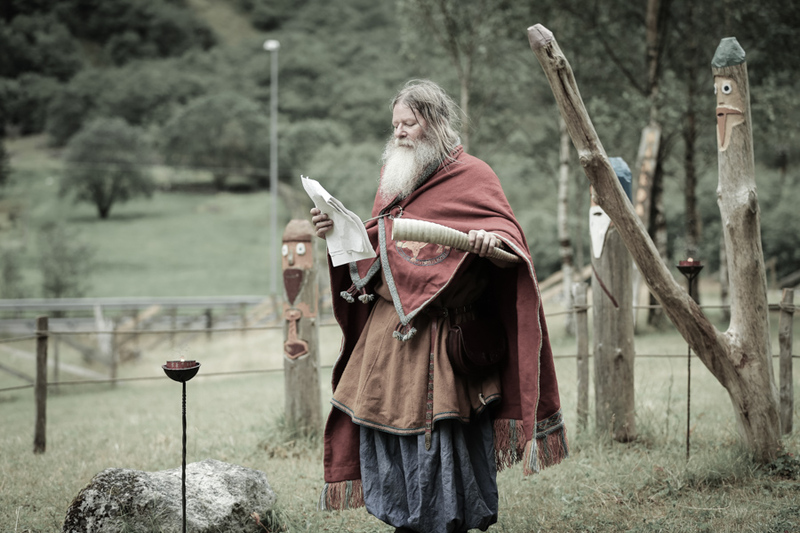 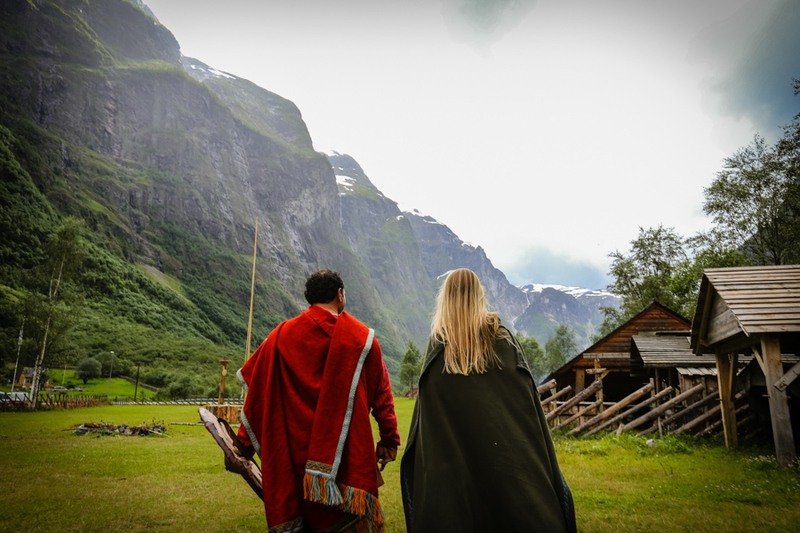 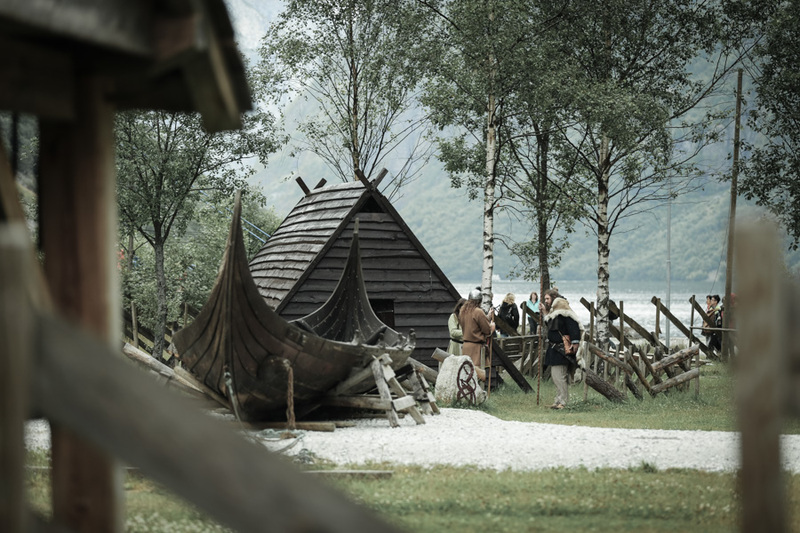 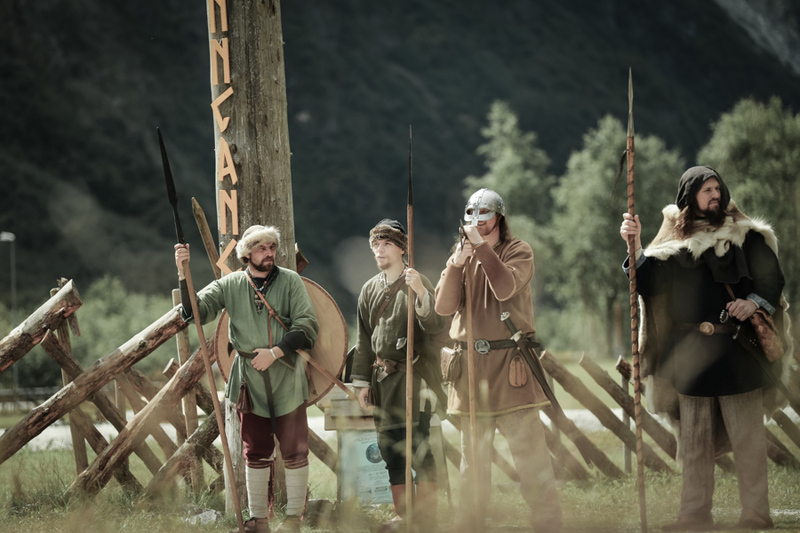 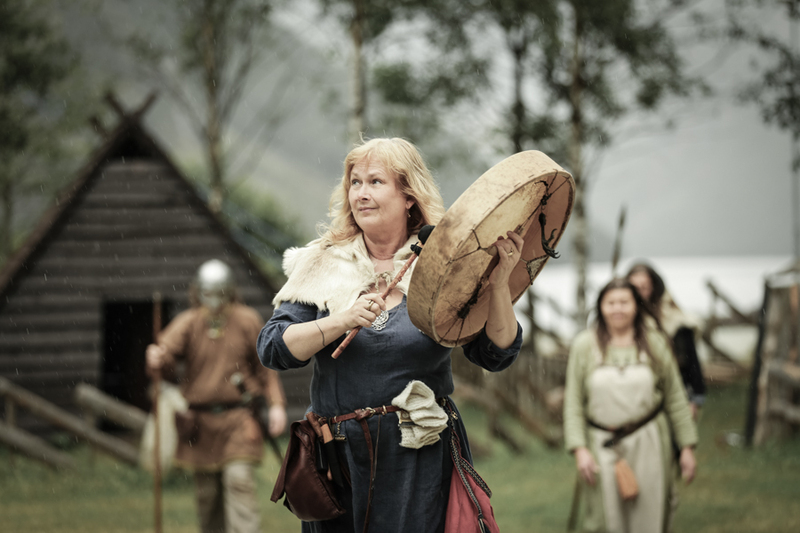 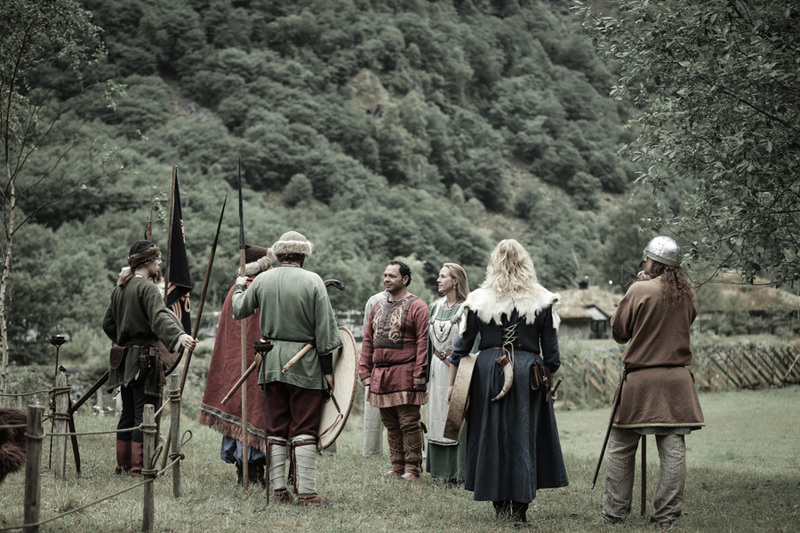 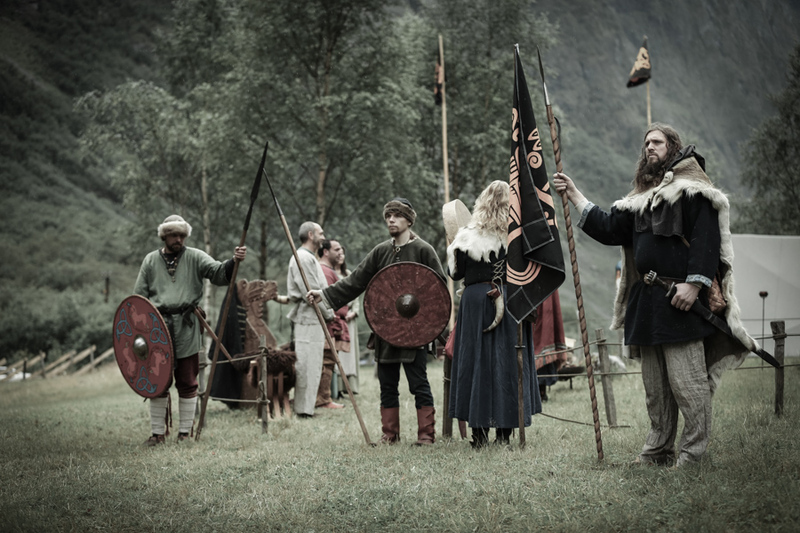 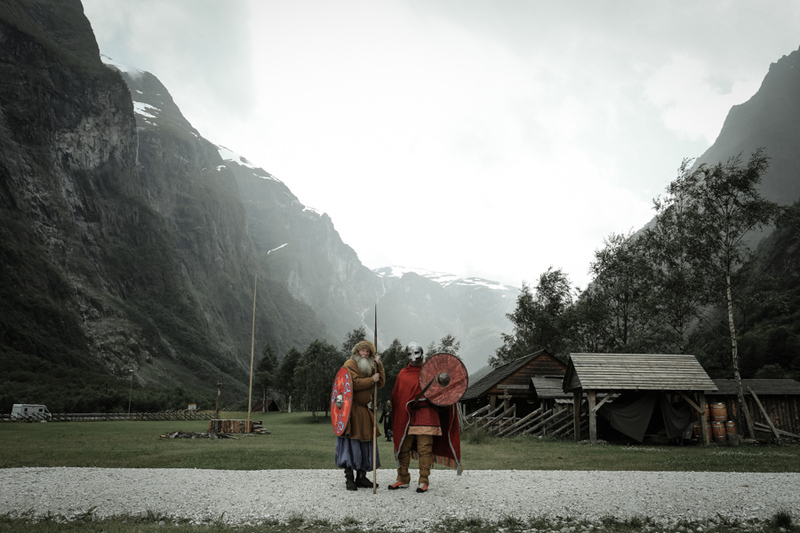 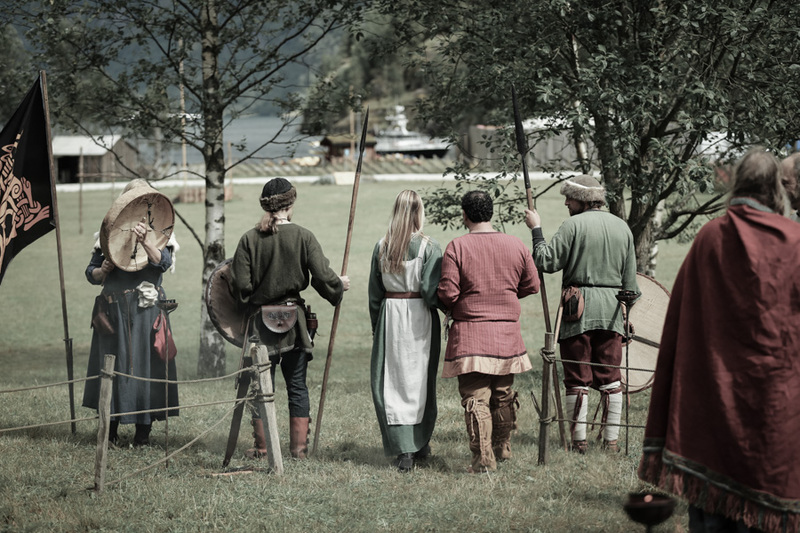 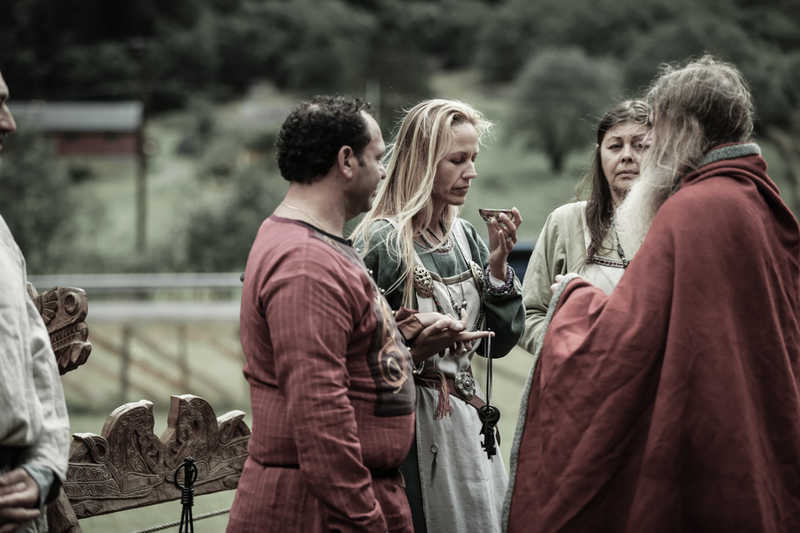 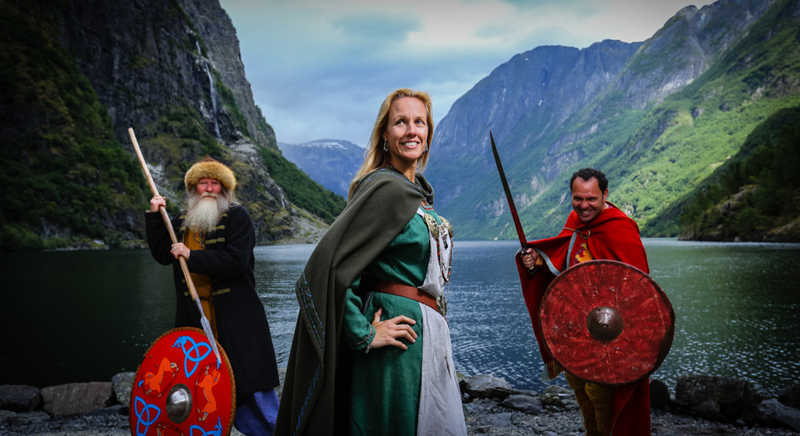 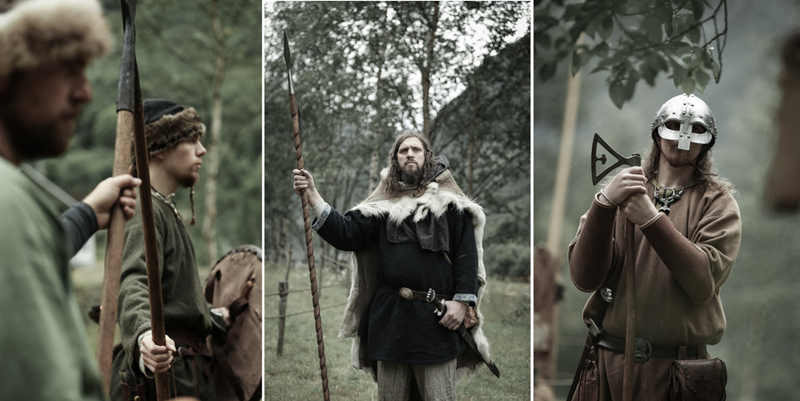 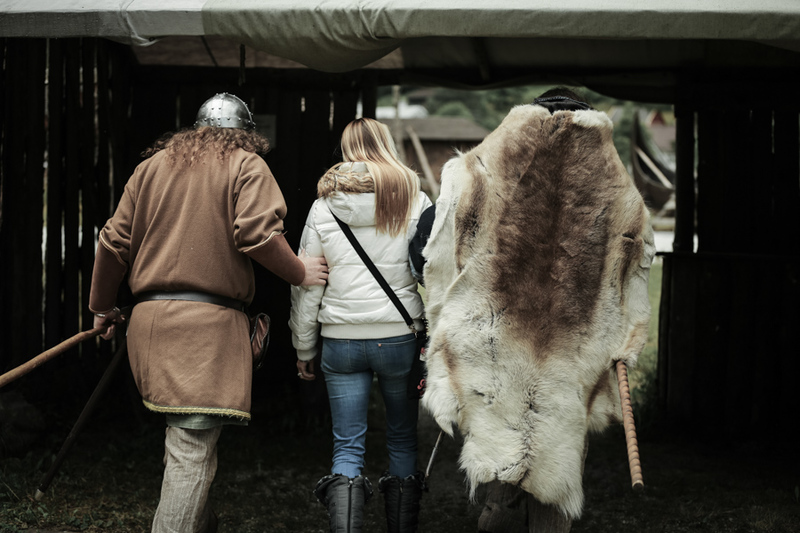 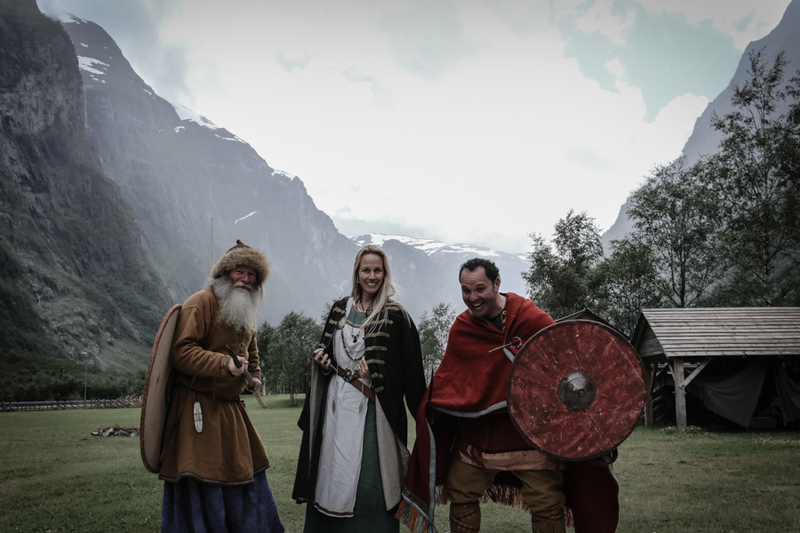 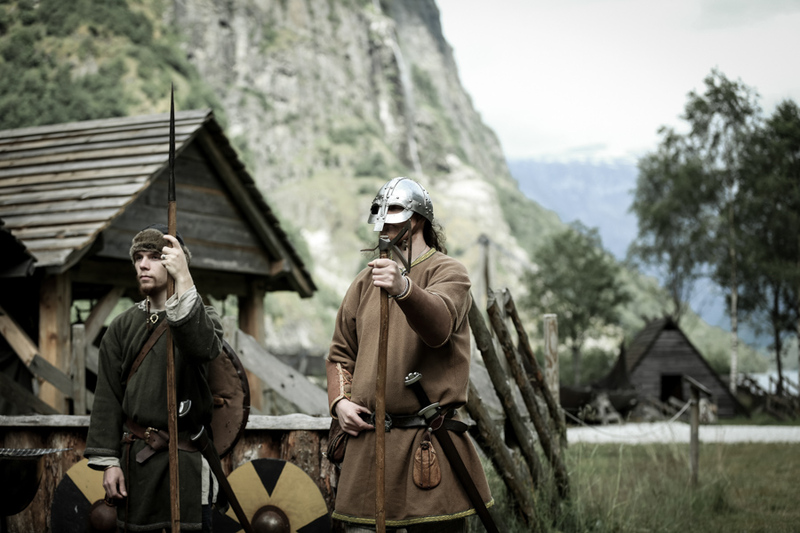 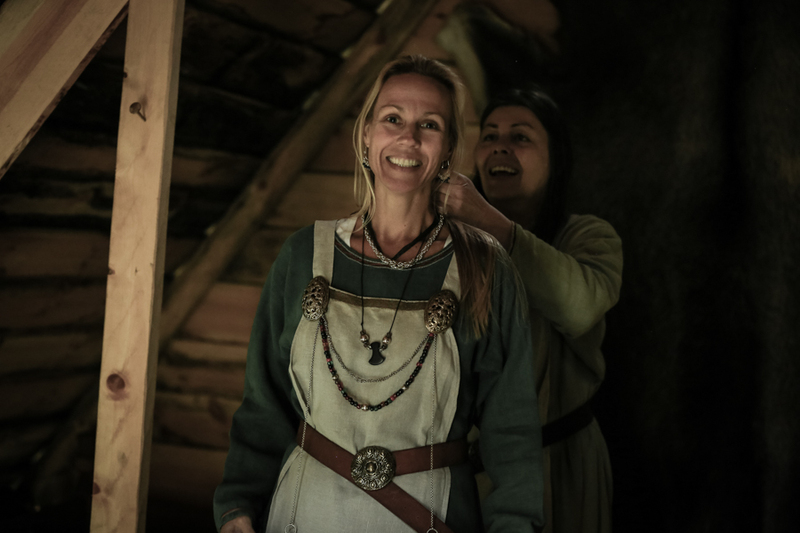 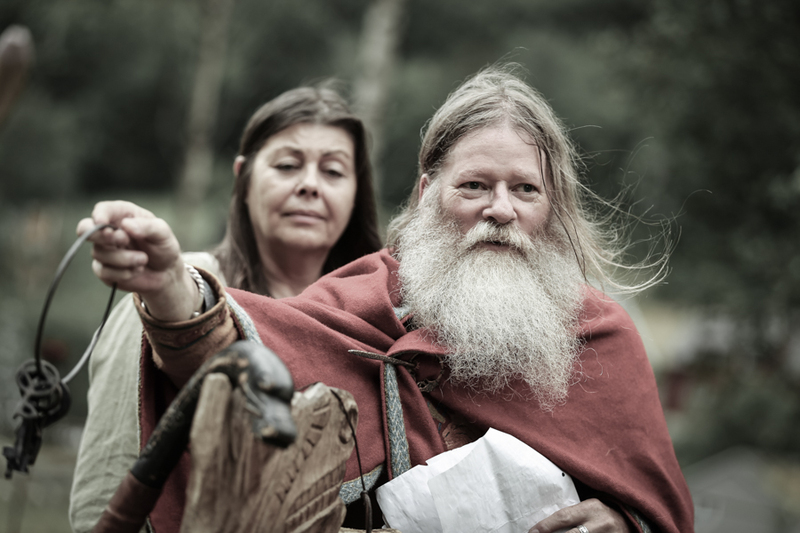 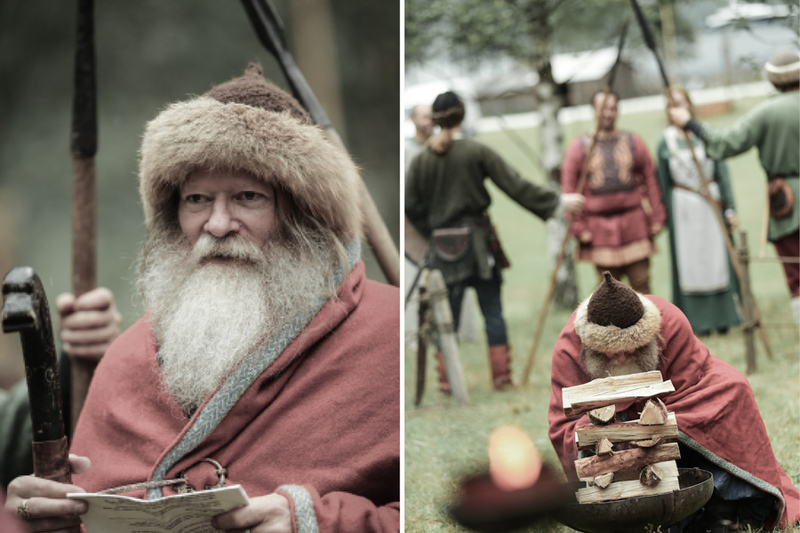 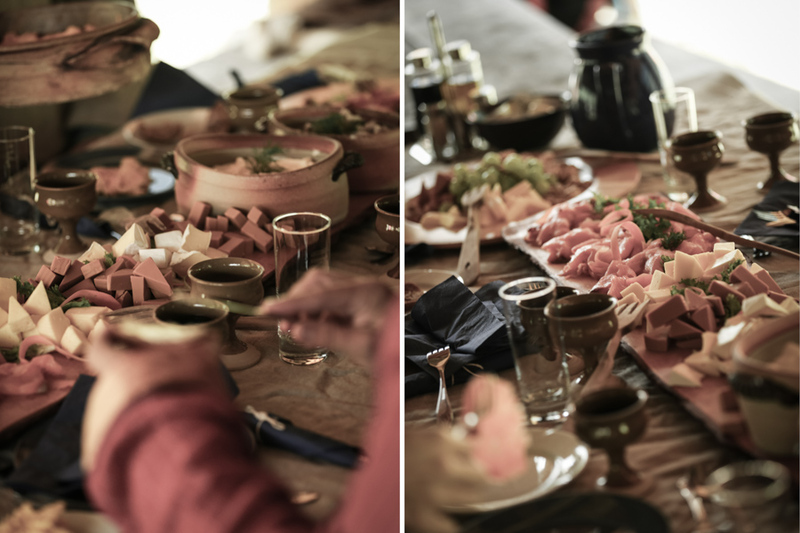 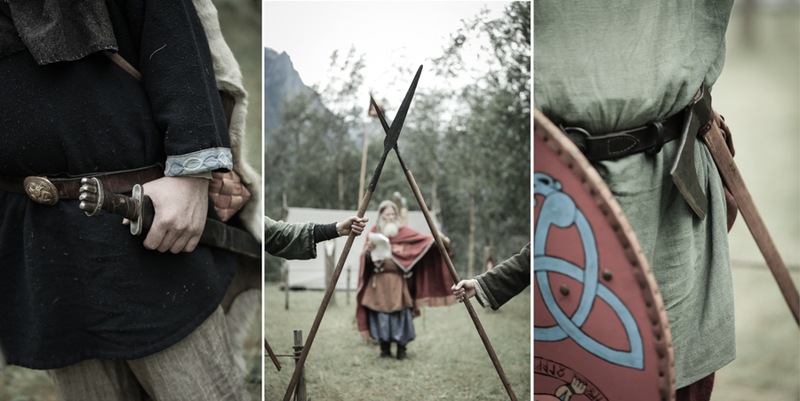 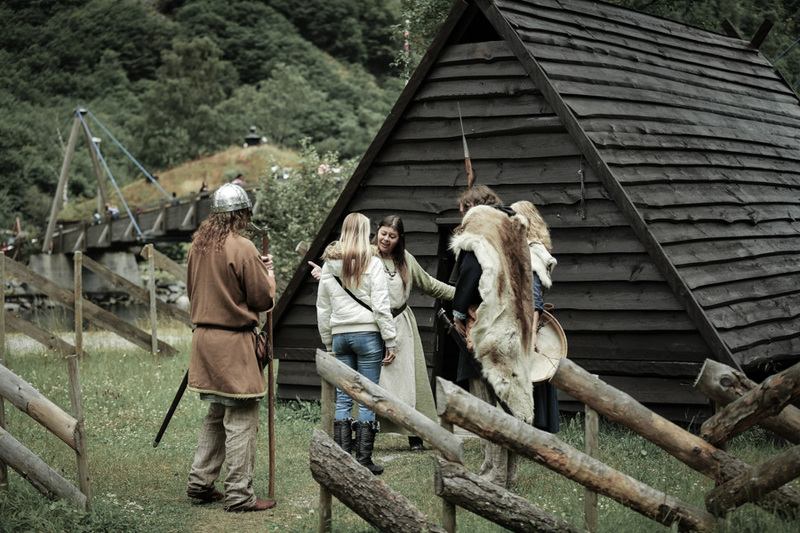 Nestled beside the UNESCO World Heritage Nærøyfjord, they had a spectacular day of swords, viking guards and a whole lot of food.